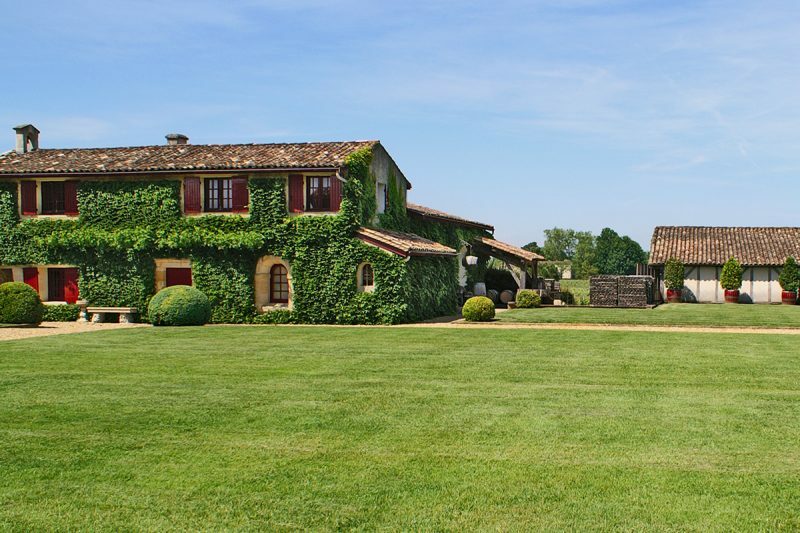 What Are the Property Taxes on a £2 Million Vacation Home in Bordeaux? Q: I live in England and am looking to buy a vacation home in Bordeaux. I understand France increased property taxes. What can I expect to pay on £2 million home? A: Second-home owners in France could see a jump in their taxe d’habitation, or residence tax, under French President Emmanuel Macron’s budget. For 80% of households in France, the taxe d’habitation, one of two property taxes there, will be phased out by 2020, said Jessica Duterlay, a tax associate at Attorney-Counsel, a law firm with offices in Nice and London. The benefit is based on household income, so only the highest earners will have to pay the tax after it is phased out. By 2020, single-person households making less than €27,000 will be exempt, as will couples making under €43,000 or couples with one child who make less than €49,000. That tax is calculated by French tax authorities “based on the cadastral rental value of the dwelling and its outbuildings,” she said. The government is offering rebates based on household income, with the lowest earners seeing the most relief. The taxe d’habitation is essentially a tax on the person living in the home. Since this is a secondary residence, the homeowner isn’t eligible for a tax cut, Ms. Duterlay said.